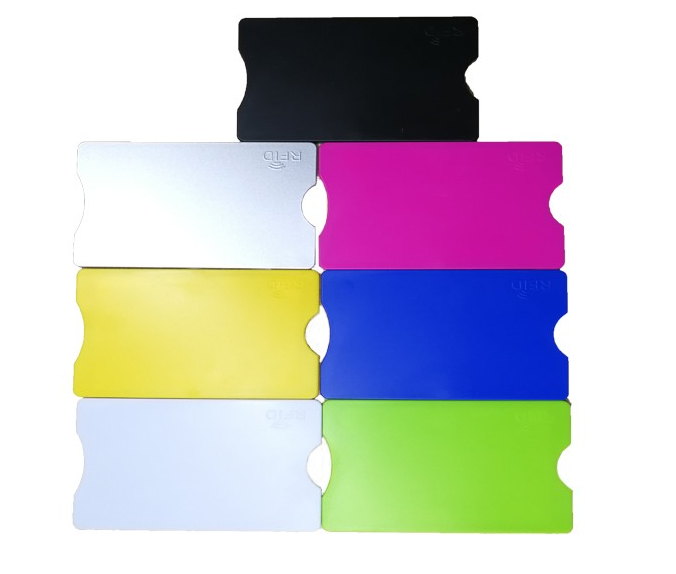 Anti RFID card holder is made of plastic or special material paper. Those holder could shield the RFID signal and protect the info from being stolen. 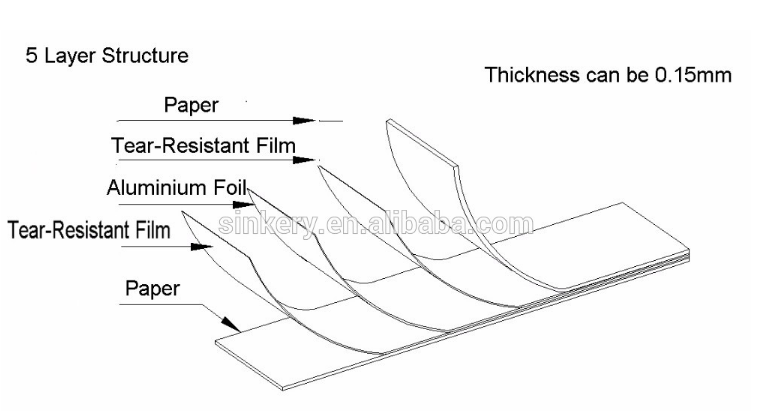 89*58mm for credit cards, 140*110mm for Passports or customized.